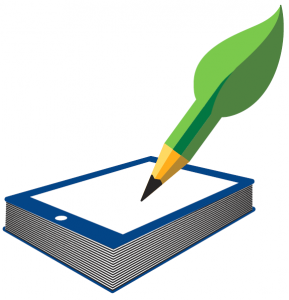 Custom e-learning content design and development. 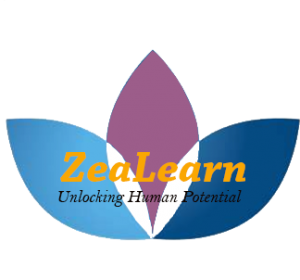 ZeaLearn focuses on designing, developing, and marketing instructional products and services for the corporate, education, government, and healthcare e-learning sectors. We aim to grasp client needs and deliver optimized learning experiences. 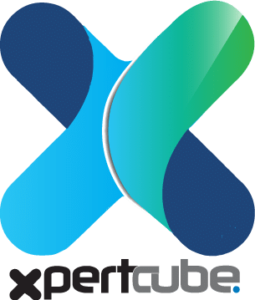 In offering instructionally sound business and technology solutions, we ensure on-time and on-budget results dovetailed to their expectation.